In April 1856 Heinrich Kasten purchased, nearby to the royal court, Theaterstraße 9, a house which he elegantly and exquisitly furnished. The KASTENS HOTEL LUISENHOF was founded. At the turn of the century the house was the focus of interest of the Hannover society which was influenced by the importance of the cavalry in the city. The founder Heinrich Kasten died in 1893. 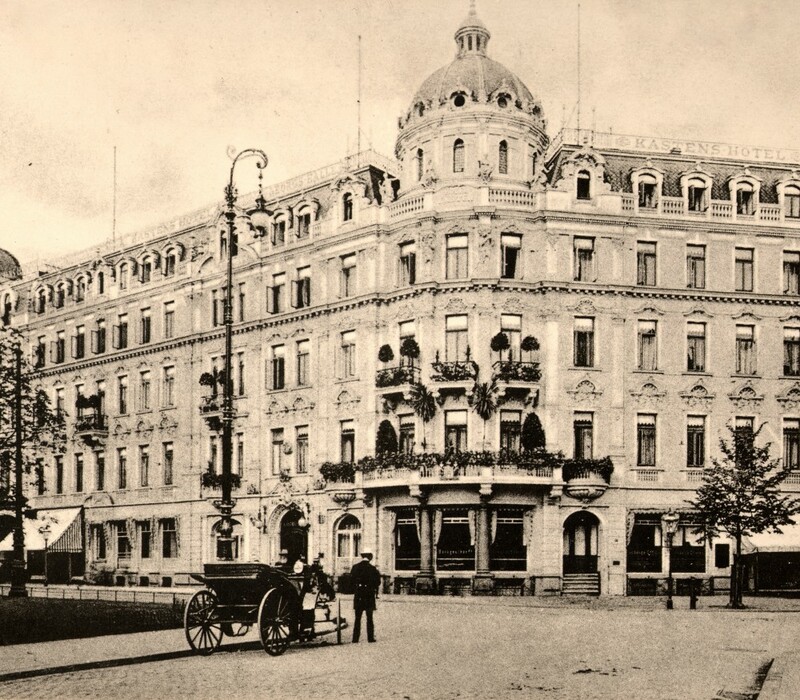 1906 his son Friedrich Kasten changed the whole facade of the hotel into art nouveau style. In the years 1914 till 1916 he built a new house- the Luisenhof. 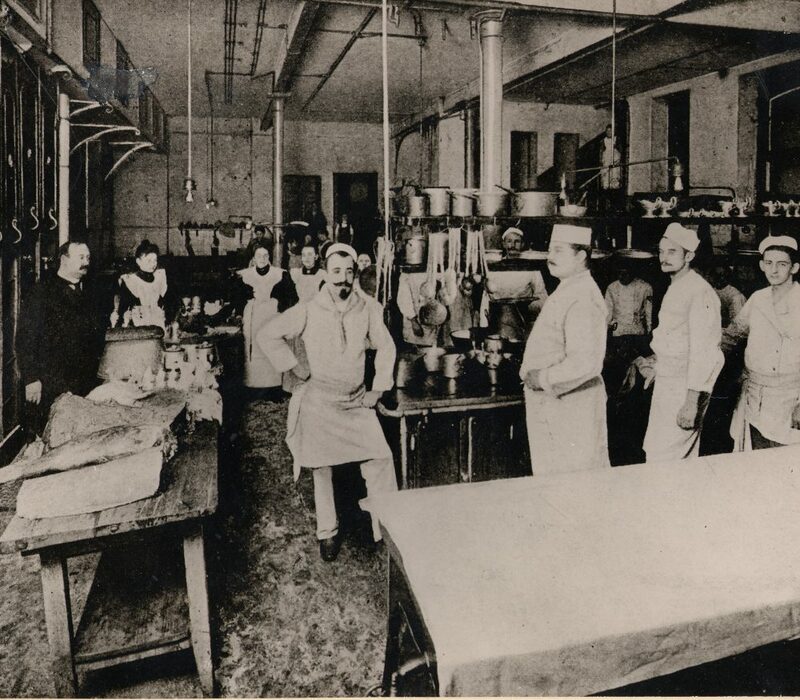 It was created a spacious hotel with 130 bed-rooms and in short time became as famous as the Kastens Hotel. 1919 just after finishing the Luisenhof Friedrich Kasten died. His son Leo Kasten and his daughter Mary were now the heirs. 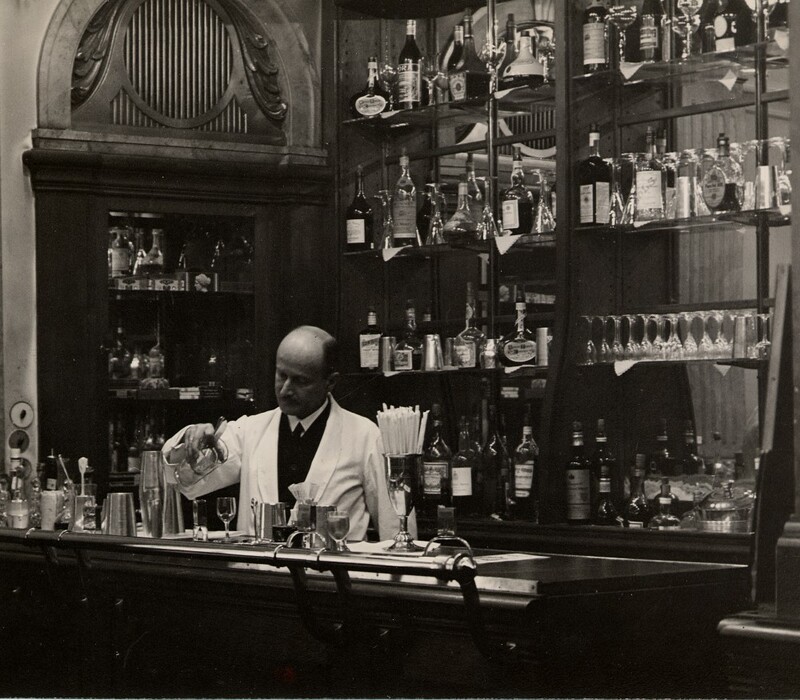 In 1921 Leo Kasten died so that Mary was the sole heiress. In the years 1928 till 1934 there were some sections altered also done by Erich Sdralek- Mary Sdraleks husband. Towards the end of the world war II both houses Kastens Hotel and Luisenhof were totally destroyed by bombs. At this time there was no hotel in Hannover and because of that both hotels were built up again as soon as possible. Already in 1947 for the first start of the exhibition Hannover trades fair the first house was already finished. In 1952, the so-called fair hotel was built which formed an integrated whole. Since then both houses are named KASTENS HOTEL LUISENHOF. Michael Rupp is executive general manager since 1997. He manages the hotel with an international experience with its traditional values and a modern, target-oriented house. During the last years investments were continuously effected. The rooms were equipped, with safe, Wireless LAN and partly also with an air-conditioning. A 100 m ² big suite was created (Leibniz Suite), numerous rooms, suites as well as the lobby were renovated. 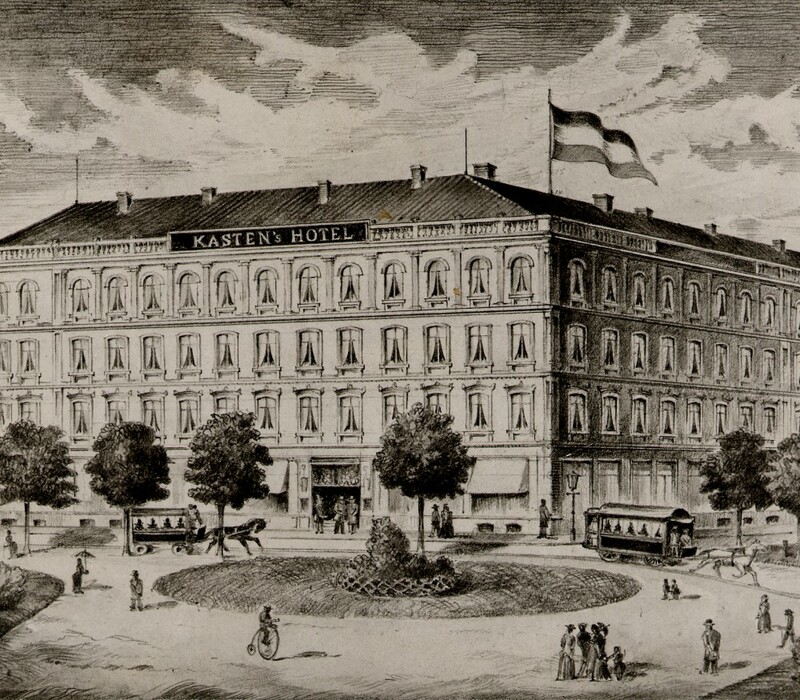 In 2006 the KASTENS HOTEL LUISENHOF celebrated its 150-years jubilee. Now as a special bonus for the guests the house disposes of a modern fitness and sauna area with a view about city centre of Hannover. In the same year the chronicle „Zeitgeist aus Tradition“ also appeared which describes the impressive history of the house. This can be purchased at the reception. 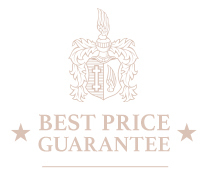 In May, 2008 the KASTENS HOTEL LUISENHOF was distinguished as the first hotel of Hannover by the DEHOGA with 5-stars.